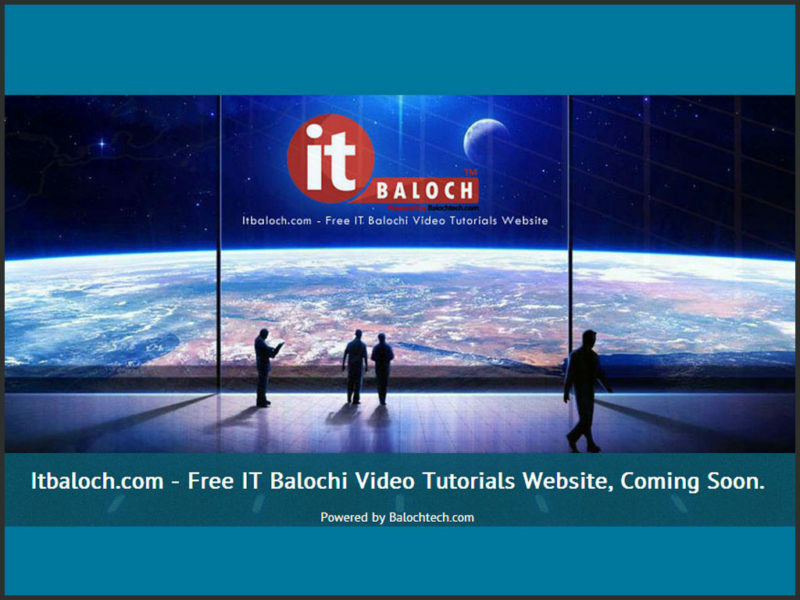 Our Upcoming Project – Itbaloch.com – Free IT Balochi Video Tutorials Website. Video tutorials take us back into the classroom — a virtual one. Few would disagree that online video “˜lectures’ are more interesting than what they are in the real world. After all, there’s very little chance of your professor catching you knocking back a milk shake. 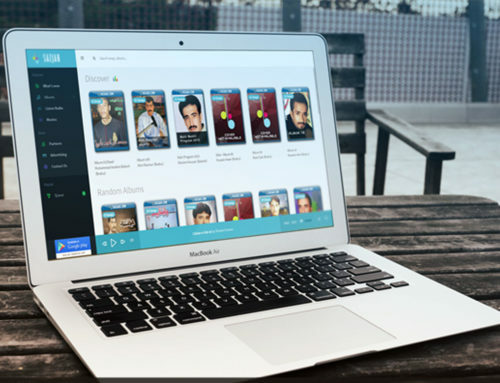 In this website, All IT related courses you’ll learn free. 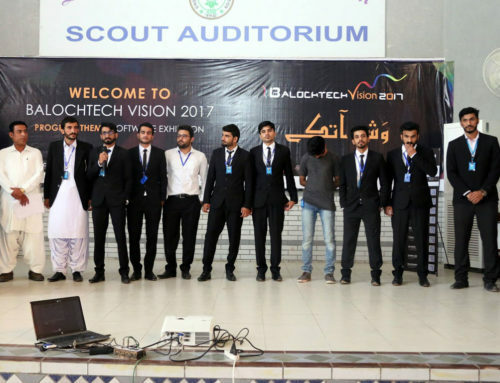 Itbaloch.com – Free IT Balochi Video Toturials. 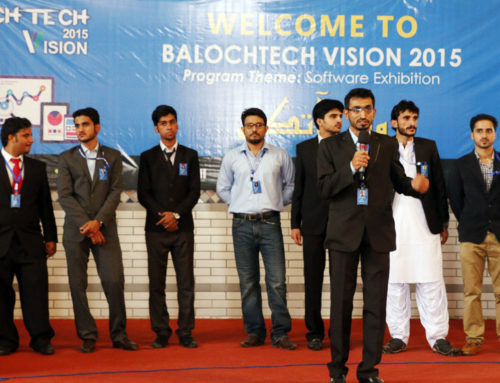 Our Mission is Educate Baloch & Balochistan in Information Technology.